In Ireland, prostate cancer is the second most common cancer in men, after skin cancer. Each year over 3,400 men are diagnosed with prostate cancer in Ireland. This means that one in eight men will be diagnosed with prostate cancer during their lifetime. Although there are many men with this disease, most men do not die from it. Movember is taking action and is determined to win the fight. The whole Movember movement is focused on what works for men. From early detection through to diagnosis, treatment, and support: Movember is not just looking for a cure but for quality of life. Movember Foundation funded research has discovered that men have a genetic “fingerprint” within their prostate cancer cells which will help build a more tailored treatment plan for men, helping to avoid overtreatment and side effects. Reducing side effects – no matter where in the world, men, their families and carers need access to services and support. Affordable treatment – movements like Movember are influencing governments to provide affordable treatment and get new treatments into practice faster. Tailored treatment and precision care – personalised treatment for patients is the new frontier of cancer research. Knowing the difference between less harmful versus lethal cancers and being aware of the influence of genes, lifestyle and environment means a better outcome for men. 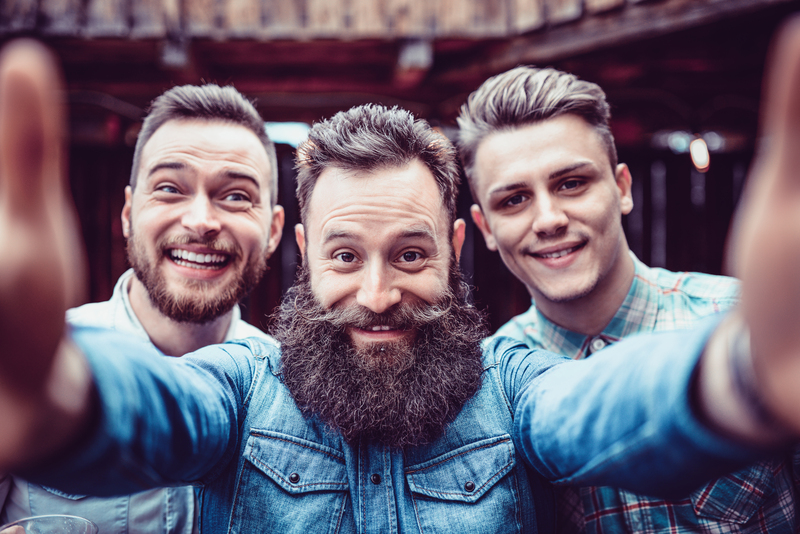 Helping men make tough choices – men need the right info to understand their diagnosis and make an informed decision when it comes to treatment and lifestyle changes. Age: Your risk of developing prostate cancer increases with age, but that doesn’t mean it’s a disease that only affects elderly Most men diagnosed with prostate cancer are aged over 50 years. Family history:Men whose brother or father developed prostate cancer at a young age are 2.5 times more likely to get prostate cancer and should start the conversation about getting PSA tested at 45. Race: African-American and African-Caribbean men are more at risk than other ethnic groups and should also start getting checked from the age of 45. Diet:Men who eat a lot of red meat and high-fat dairy products and not enough green vegetables may have a slightly higher chance of getting prostate cancer. A healthy diet can reduce your risk of cancer. Find out what makes a healthy diet and what foods to avoid. Physical activity: This can help reduce your risk of cancer. Find out how being activecan reduce your risk. Be a healthy weight: This is one of the best ways to protect yourself from cancer. Find out more about body weight and cancer. After having the first test done some men, in particular those men who are in a high-risk group, may decide to have this test repeated regularly. How often this test needs to be repeated can be discussed with your doctor, as the frequency may be influenced by the PSA level, your age and the degree of risk. It’s a simple routine blood test used to determine the measurement of Prostate Specific Antigen (PSA) concentration in the blood and is the primary method of testing for prostate cancer. You should be talking to your doctor about whether testing is right for you. In order to make the most from your doctor's visit it can help to prepare for your appointment, The Irish Cancer Society have made a checklist which may help you to discuss your concerns or symptoms with the doctor. If you choose to go for prostate screening your doctor will carry out a physical examination and will also take a blood test (PSA test) from you. PSA is made by normal prostate cells as well as by prostate cancer cells. If your PSA level is higher than normal, it can sometimes be a sign of prostate cancer, but it can often be a sign of a less serious condition like an enlarged or inflamed prostate. Thus, it is important to have this checked by your doctor. The cause of prostate cancer is unknown at present. But the aforementioned risk factors can increase your chance of getting the disease. Prostate cancer occurs when some of the cells in the prostate reproduce far more rapidly than normal, resulting in a tumour. Prostate cancer often grows slowly to start with and may never cause any problems. But some men have prostate cancer that is more likely to spread. These prostate cancer cells, if left untreated, may spread from the prostate and invade distant parts of the body, particularly the lymph nodes and bones, producing secondary tumours in a process known as metastasis. These symptoms may be caused by prostate cancer or they may be caused by other conditions, such as a harmless (benign) growth of the prostate gland. It is also important to understand that early prostate cancer may not cause urinary symptoms, or any symptoms at all. Do not assume that because you have none of the above urinary symptoms that you do not have prostate cancer. Visit your doctor. Ireland and other European countries do not offer a routine national prostate screening programme. A national screening program could increase the numbers of men having unnecessary treatment for very slow growing prostate cancer, which could lead to many men experiencing worse side-effects as a result of treatment than they would from the cancer. Deciding to have prostate cancer screening done is a personal decision and should be based upon having a full discussion with your doctor beforehand. This way you will have a greater understanding of what the test involves, and an understanding that it could lead you to having to make further important decisions which might affect your life now and in the future. Anyone who is concerned about prostate cancer or cancer in general can speak with a specialist nurse in confidence by calling the Cancer Nurseline Freephone 1800 200 700. The Cancer Nurseline is open Monday to Friday from 10am to 4pm. Queries and concerns about cancer can be emailed to cancernurseline@irishcancer.ie. Furthermore, the Online Community is a forum where you can share your experiences and hear about others’. Daffodil Centres are located in a number of Irish hospitals and are staffed by a specialist nurse and trained volunteers. Treatment options are many and varied. If you have been diagnosed with prostate cancer, keep in mind that many prostate cancers are slow growing and may not need surgery or other radical treatment. Aim to be accepting of the treatment decision you make, taking risks and benefits/pros and cons into consideration. Make a decision after a treatment recommendation from a multi-disciplinary meeting (where available). This meeting would ideally consist of input from: urologists, radiation oncologists, medical oncologists, radiologist, nursing and allied health. Make use of the cancer support services available in your country to improve your knowledge and understanding around treatment options and potential side effects. Phone the Irish Cancer Society on 1800 200 700 or visit their website. 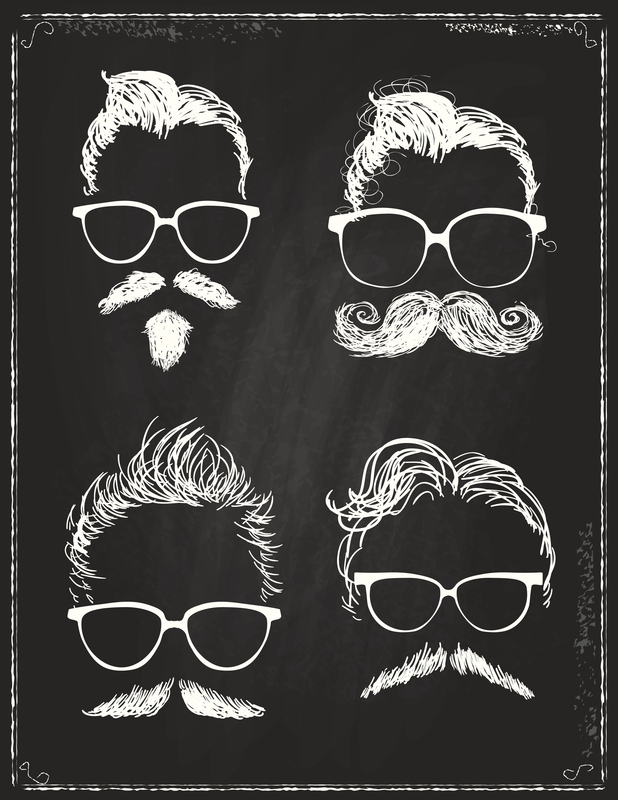 This Movember, any chance you can get together with mates is a chance to raise much-needed funds for men’s health. Cook up a fancy dinner. Tee up a sports match. Pump the tunes at a party. Or set up a Shave Down – a group shave-off of facial hair to get the month started.